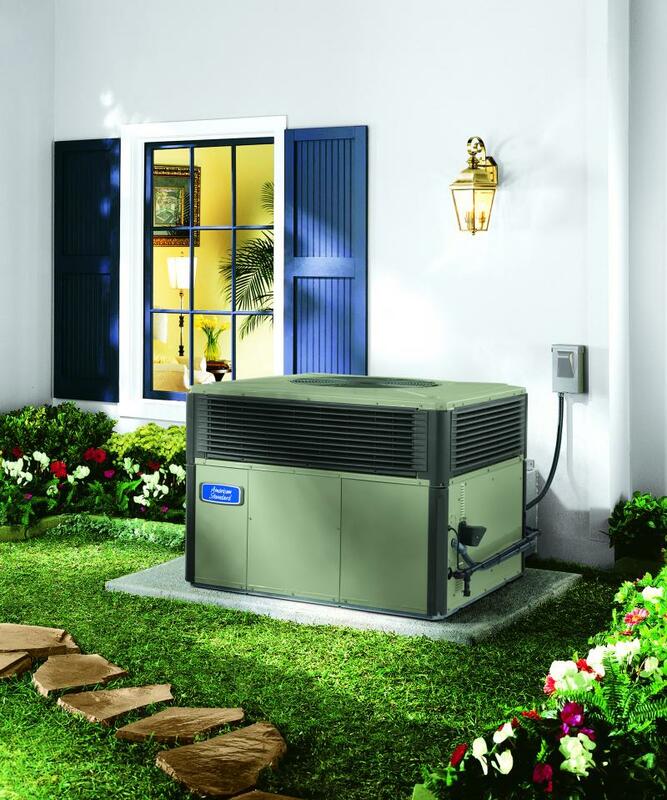 We repair, service and replace air conditioners, gas and electric heaters, heat pumps, floor furnace, wall heaters, walk-in, reach-in and case style refrigerators and freezers. I have determined after years of experience that the customer should not pay extra when it takes longer than necessary to fix something. That is why I have a set price on every repair or service that I perform. Before I do the work you will know the price. I charge by the job not the hour. We install quality equipment aswell as repair and maintain the customers existing equipment. 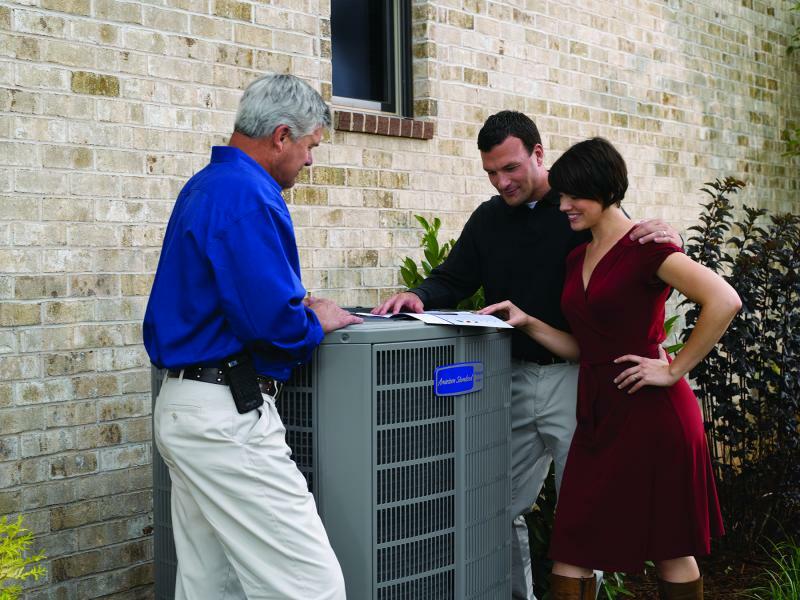 Our service contract customers are rewarded with lower prices. Free estimates on new equipment or replacement equipment. Call or email me and I will respond as soon as possible. My service hours are 7am to 7pm. After hours Emergency calls are done on a first to call basis, if you don't make the list it will be the next morning.